When Helaina Slader answers her work phone, she’s used to greeting voices of panic and uncertainty. Before the call is complete, she buttons her uniform coat, grabs a headlamp and prepares her studio to perform a miracle. “How quickly can you get here?” she asks her worried client-to-be. By that point, many of her clients have already started to drive to Miracles on Lice, a professional lice removal service in Ballston Lake. 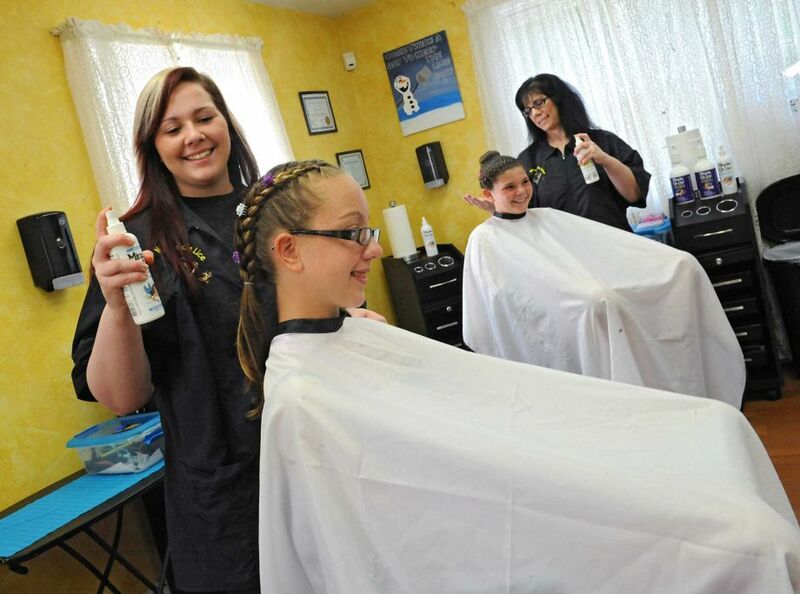 Stacy Lee, a Schaghticoke mother of three, gave Miracles on Lice a call after finding a louse in her hairbrush on a Sunday morning. It was then she realized the two weeks she spent using at-home treatments to rid her three young daughters of their own cases of head lice had not been successful. Now, she had caught it too. Still dressed in her pajamas, Lee left the house with her family in tow and headed straight to meet the Slader family for a full day at Miracles on Lice. “When we walked in the door, it was like the heavens opened up,” says Lee, who heard about Miracles on Lice through a friend who had used the service. After an Internet search for the telephone number, Lee was sure she would reach a voicemail that early Sunday morning, planning to get help the next day. When Slader answered the phone, Lee’s nightmare of spending hours combing through her daughters’ hair and trying every suggested DIY method of lice removal she could find online and from friends was finally over. For families with young children, complaints of an itchy head caused by a case of head lice are not unusual. The CDC estimates 6 to 12 million lice infestations occur each year in the United States, most commonly in schoolchildren ages 3 to 11. 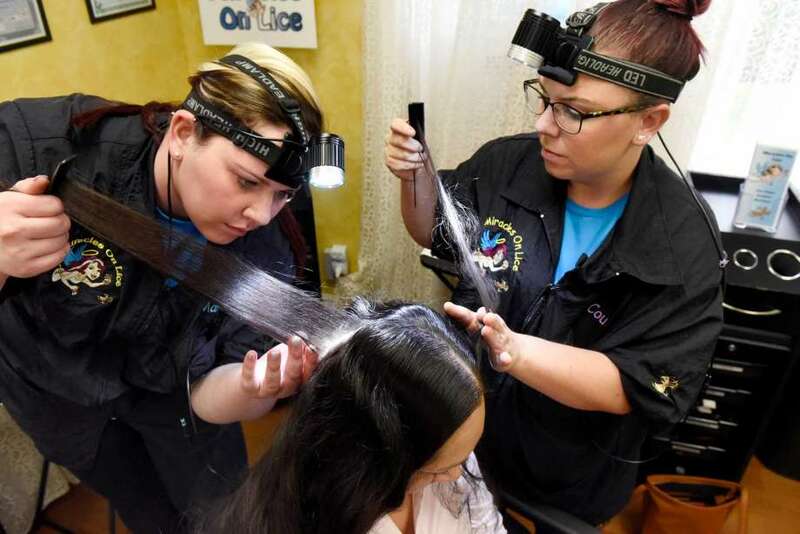 Recently, a new strain of “super lice” has made headlines thanks to studies showing they have resistance or immunity to treatments that have been prescribed for decades by doctors. As lice spread by direct head-to-head contact, parents are also at risk while treating a child’s case at home.